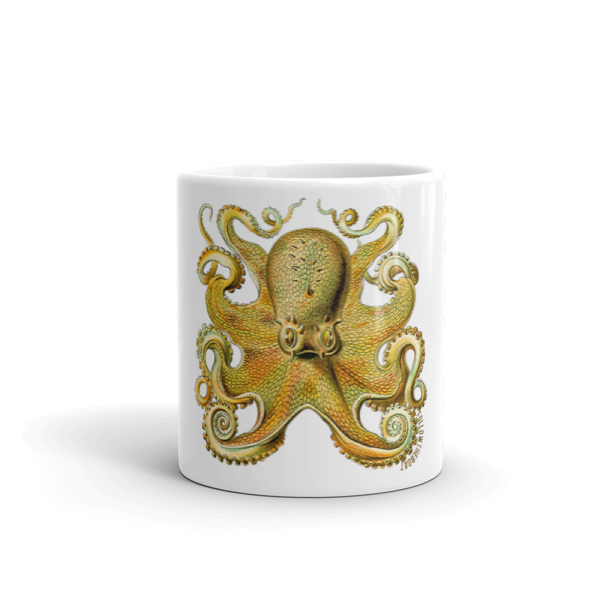 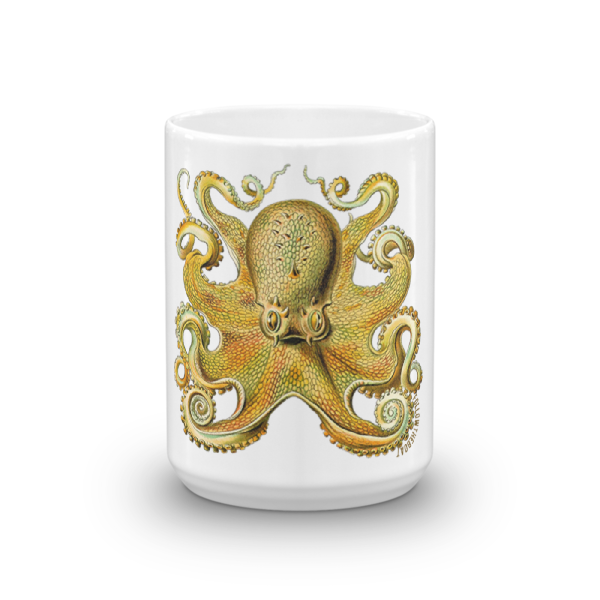 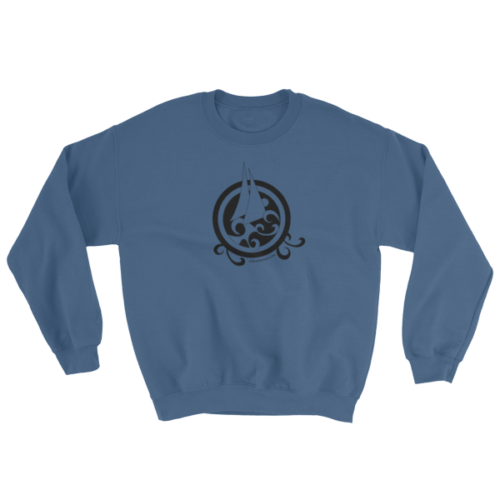 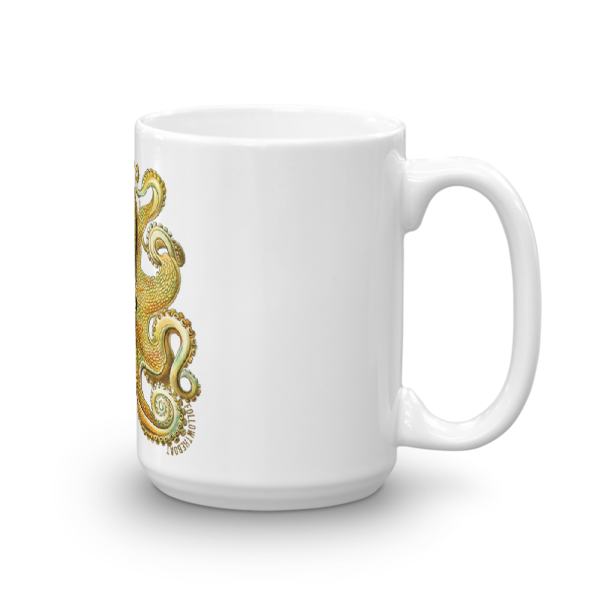 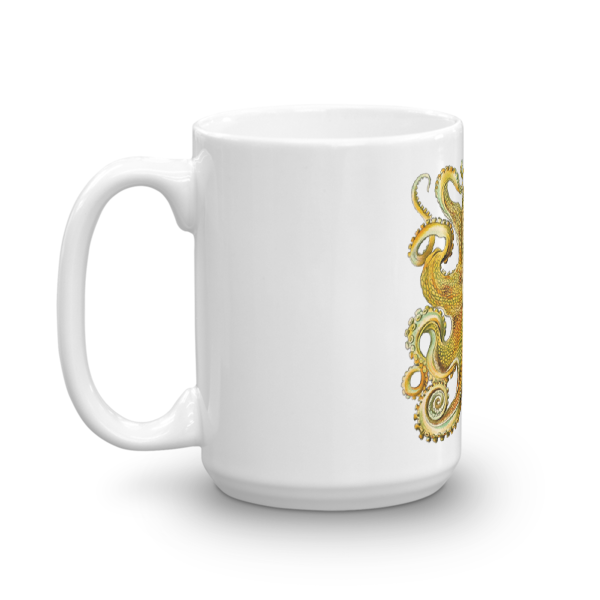 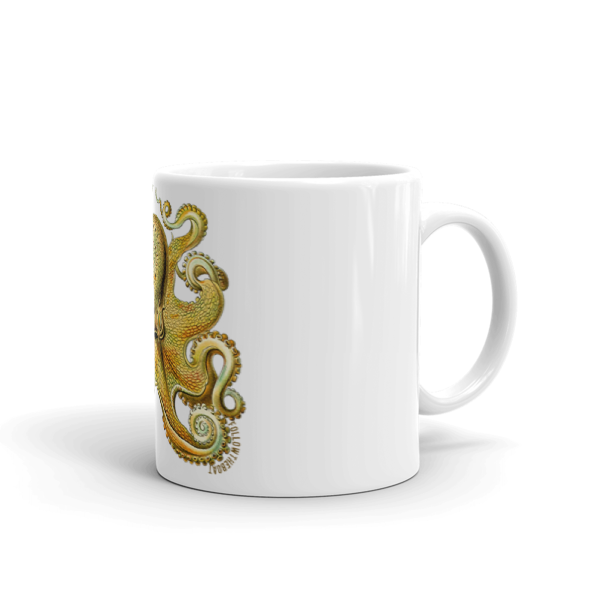 A vintage octopus on a mug, what’s not to love? No tea tastes as good as it does from a Followtheboat mug. 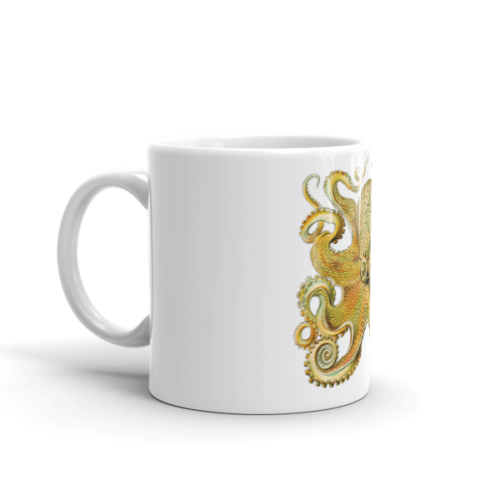 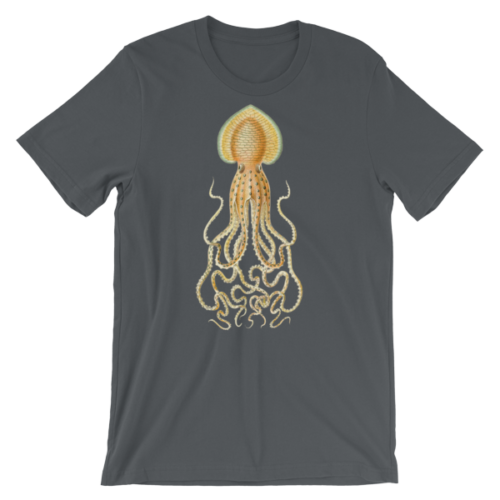 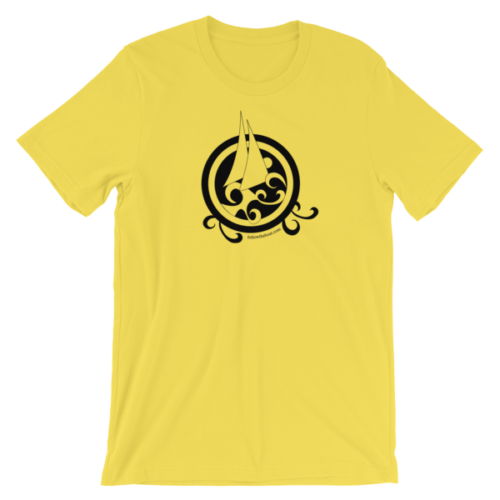 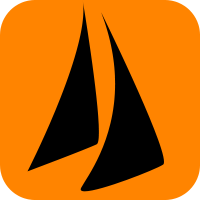 We know that because we’re Brits, and we drink lots of tea, so put one in your galley now!